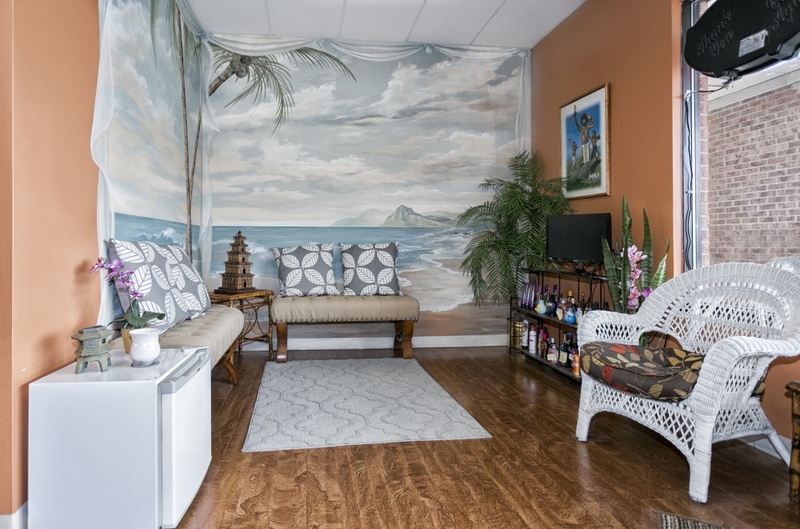 Treat your body to a complete and extraordinary reviving, de-stressing experience at Maui Tan. 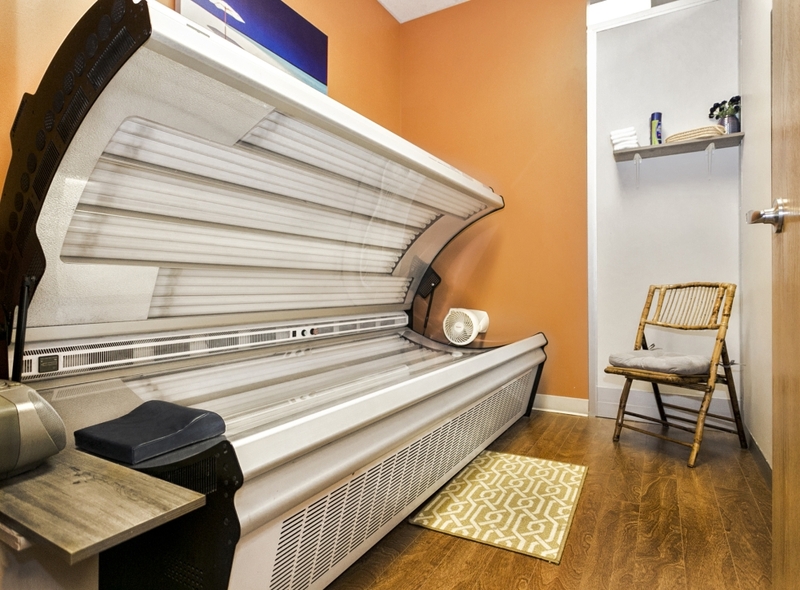 Experience the latest in Tanning, Skincare, and LED Light Therapy services. 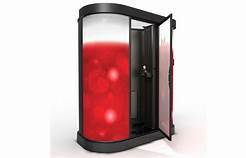 UV Tanning, Mystic Tan HD Spray Tan Booth, Air Brush Tanning, and Infrared Sauna. Buy 5 Sessions. Get 1 FREE: $5 Off bottle lotion. The Starter ....3 Visits ...$19.95 Includes 1 sample lotion & 1 pair of eyewear Wink-ease. 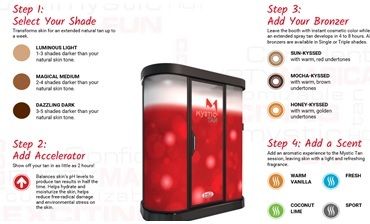 Thursday Only: $19.95 One all inclusive Mystic Spray Tan. 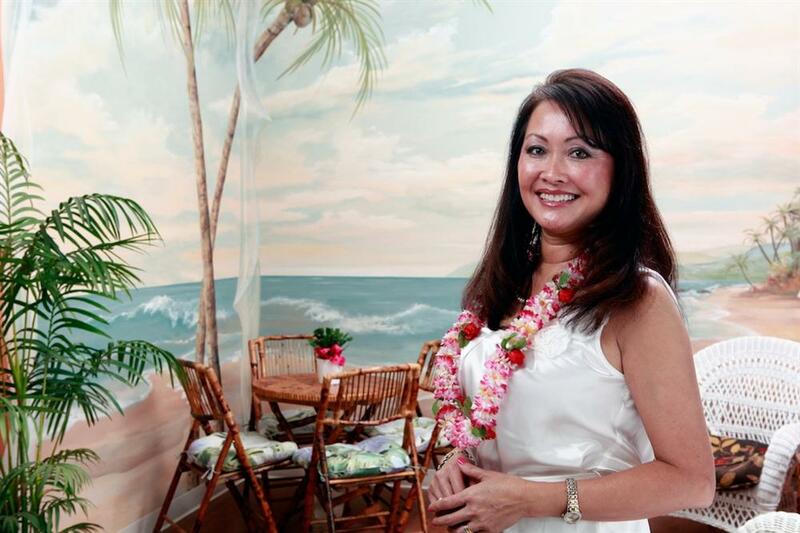 LipSense has arrived to Maui Tan! 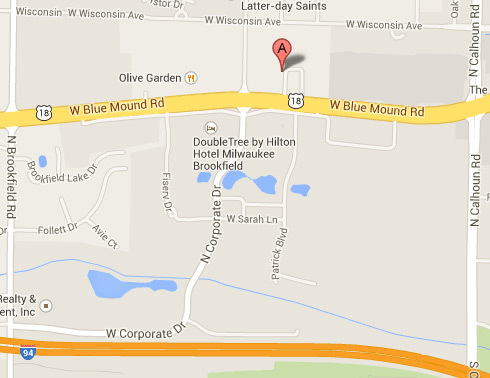 check out our page or come in for a visit. @lipsbymaui. 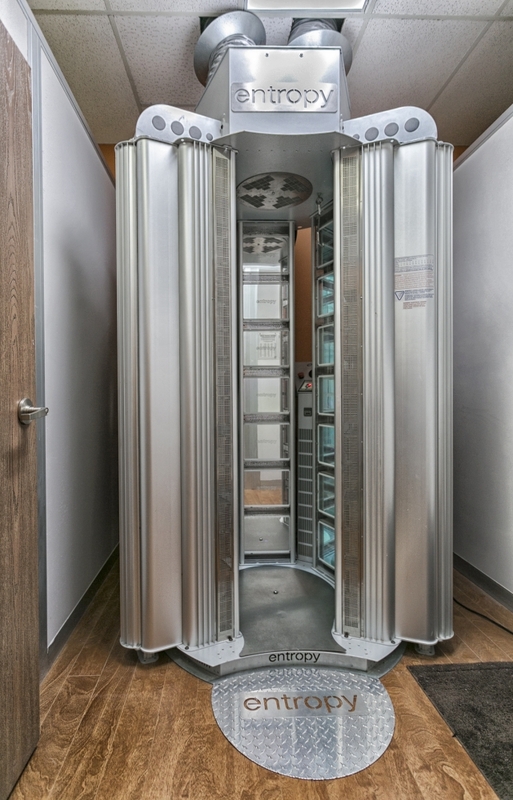 Please feel free call or stop by and make appointment for Air Brushing, Light therapy services, or to use our Sauna. 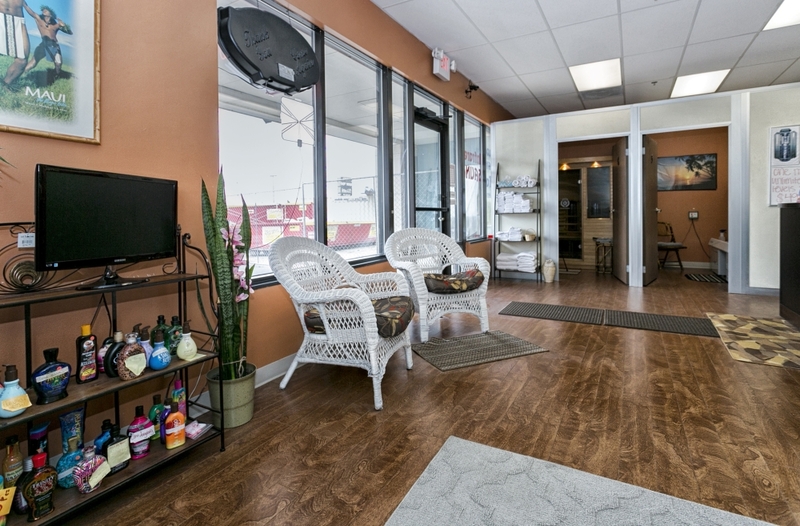 Don't Worry about making an appointment for tanning. 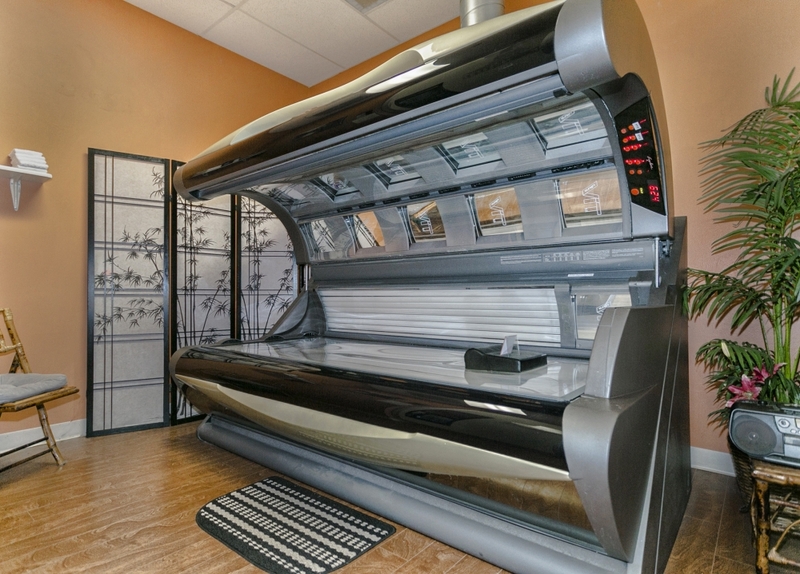 Tanning is completely Walk-In, As we offer 650 sessions Daily. We look forward to serving you! 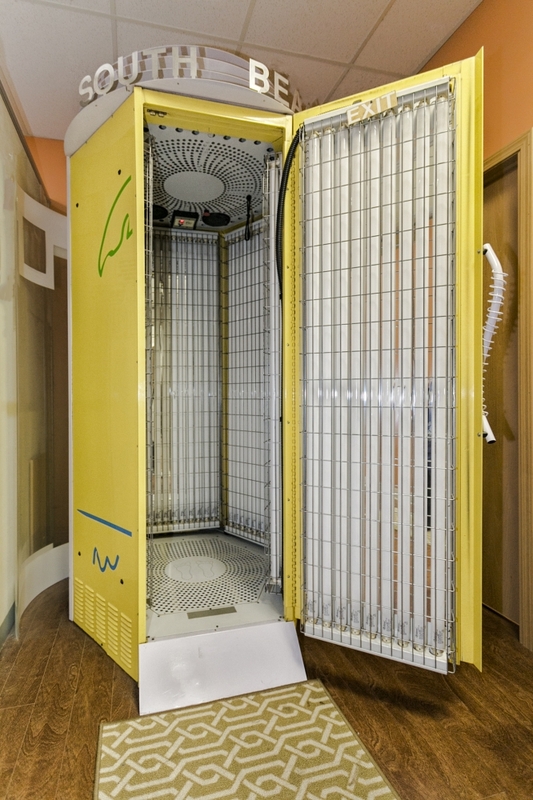 The Infrared Sauna is used to burn calories, lose weight and detoxification. It removes body toxins and improves skin conditions. 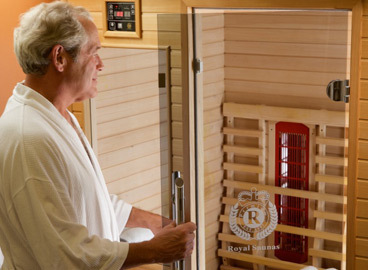 It increases Blood circulation, relieves stress, eases pain, and increases relaxation. © Copyright 2019 Maui Tan. All rights reserved.